Ranveer has always been a filmmaker’s muse. When he took on Zoya Akhtar’s Gully Boy, a film that pitches him in a typical Mumbaikar avatar onscreen as a local rapper from the city, he also took a chance with a first time producer. And this is the second film whereby Ranveer has decided to tie his fate with a new producer. When he signed up for Lootera, Vikramaditya Motwane’s applauded love story for Phantom Films, he was the first star to become a leading man for this boutique, indie production banner. 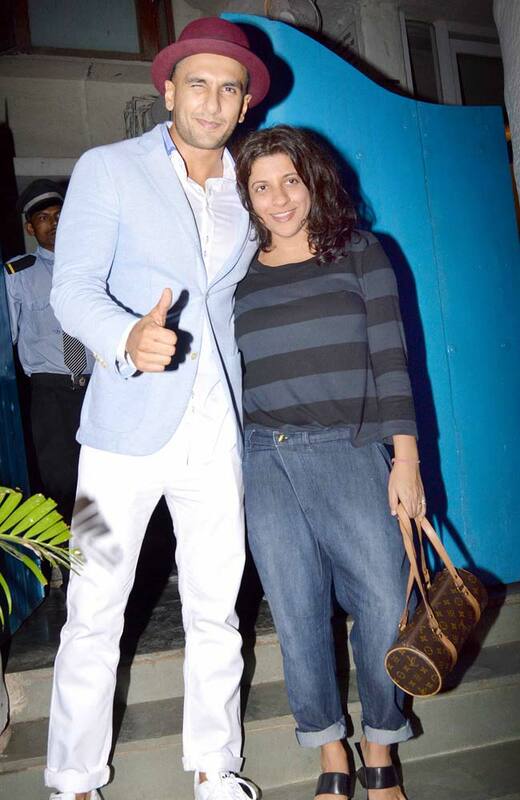 With his decision to act in Gully Boy for Tiger Baby Productions, he has once again shown support for Zoya Akhtar as a producer. In his decision to act in films with new producers, Ranveer has shown extensive support for solid talent, beyond the allure of established brands and names. For a superstar, taking a chance with newer, innovative producers is a refreshing change, and should set the right example for other movie stars to follow suit.